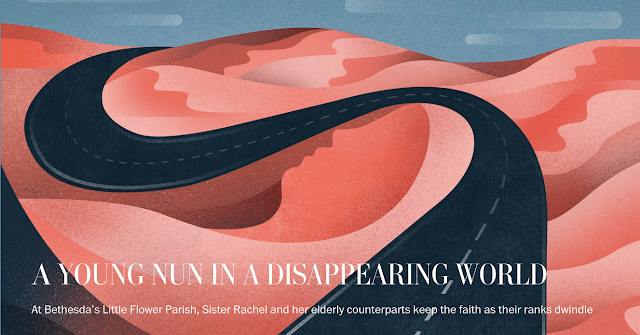 Before Pope Francis made his big U.S visit, Maria Corte Maidagan was commissioned to illustrate a piece for an article about the shrinking world of nuns of the Catholic Church. 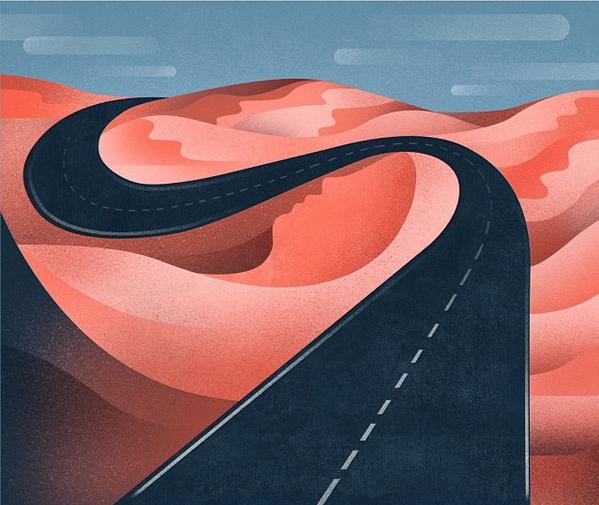 The article follows on young nun, Sister Rachel, and breaks down her journey from the decision process to present day. A very interesting view in to a world that so many of us know so very little about. Check out the entire article here!